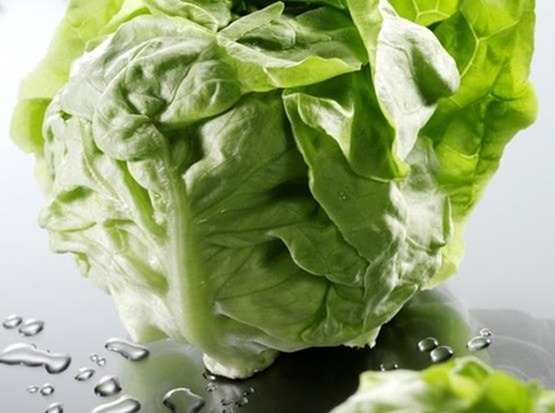 With the lettuce buds, you can make a delicious refreshing lettuce juice, with incredible benefits and properties. We explain the recipe and how to make it at home. In summer with the heat, we want to take and eat refreshing and lighter foods. Although it is good to be hydrated throughout the year, it is in summer when we should pay more attention to the needs of our body and moisturize more to prevent possible dehydration or heat stroke. The temperature rises that accompany the summer make us need a diet rich in water and fiber. In addition to drinking water, fruit juices and vegetable juices are a good resource to hydrate, and also to receive a good supply of vitamins and energy. This time we are going to make a refreshing juice with lettuce buds. The lettuce buds provide a series of benefits and nutritional properties, so it becomes an ideal vegetable juice for any time of the day. In addition, its different qualities are joined by its great refreshing power, so it is extremely interesting when it is very hot and we want to refresh our body inwardly. On the other hand, lettuces are ideal in case of cholesterol and high triglycerides, becoming an excellent source of antioxidants. Thanks to this quality they help prevent the action of free radicals, delaying cell aging and activating circulation. We separate the leaves from the head and wash them well. In the blender put the leaves of the head and add a few drops of lemon. We operate the blender and liquefy. We put the juice of buds in a jar and keep it in the fridge to make it fresh. This juice can also be done with lettuce leaves when we do not have a heart. The best time of the buds in the spring, although it is easy to see them in the market throughout the year. Incredible nutritional wealth: of its properties, we emphasize that they are rich in fiber, water, phosphates, provitamin A, beta-carotene, vitamins C, E and minerals such as potassium, calcium, magnesium. Improves intestinal transit: its fiber content helps the intestinal transit function. 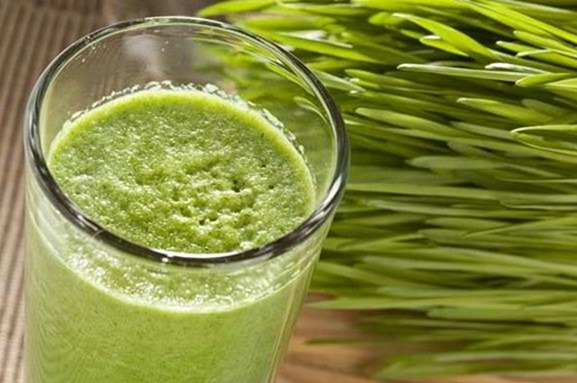 Very digestive juice: the enzymes it contains facilitate good digestion. Wonderful diuretic: for its water content it is an excellent diuretic, very useful and suitable when it comes to eliminating toxins and preventing the retention of liquids.